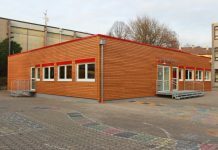 MTX Education explores the reasons behind the growing popularity of modular build designs for schools. 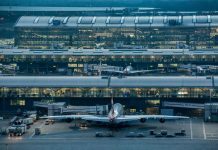 Heathrow Airport has announced the 18 shortlisted sites that remain in the running to become offsite construction centres and help deliver the expanded airport. 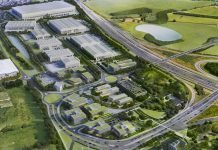 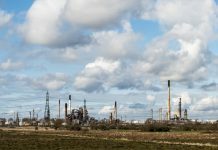 In a move to become the UK’s leading place for green businesses, Hertfordshire IQ aims to boost environmental technology, agri-tech and modern construction companies. 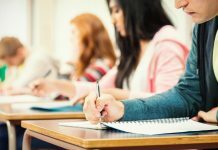 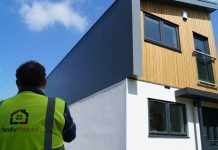 Modular school buildings specialists, MTX Education, highlight the ways modular classrooms could be cheaper to help ease the dilemma of increasing pupils and tight funding for schools. 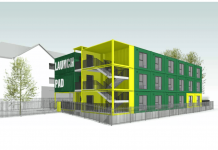 United Communities has announced that planning permission has been granted for LaunchPad, which will commence building modular accommodation on the car park at the bottom of Alexandra Park in Bristol. 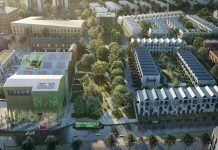 Homes England has agreed a £7.45m loan to support the development of the first of 1,150 homes at Port Loop on the edge of Birmingham City Centre. 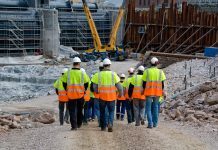 Buildoffsite has announced the latest additions to its membership, as it continues to drive positive change in providing high service in building control, offsite solutions and the UK construction sector. 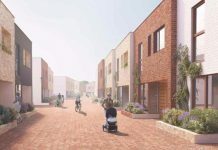 More than 760 new homes are being built in Basildon following a £30m funding boost from Homes England, which will see the majority of homes built using modular construction techniques. 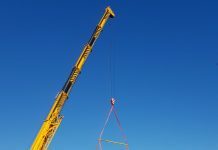 Project Etopia has opened a modular homes factory that will be able to create five three-bedroom homes per day, 2,000 houses a year. 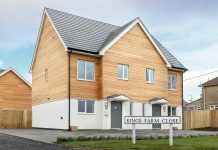 Three of the six new modular homes in Ashington Gardens in Peacehaven have been craned into position, as three more homes are planned this month (March). 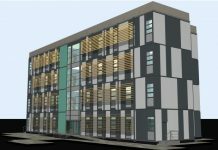 A new consortium has been launched to pioneer greater use of offsite construction for primary schools, to transform the way they are designed and built. 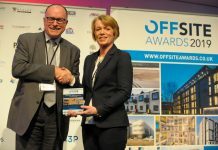 The Structural Timber Association (STA) has received the Health & Safety accolade at the 2019 Offsite Awards thanks to its ‘Site Safe Policy’.